Loved this hostel! Everything you need as a solo traveller.. free wifi, free breakfast (waffles!) free coffee close to the beach and awesome atmosphere! Also they give you a bunch of tours at a great price to sign up for. My stay here was amazing! The rooms were clean. All the staff was very friendly. They offered really cheap tours which helped for everyone to get to know each other and see the island affordably! 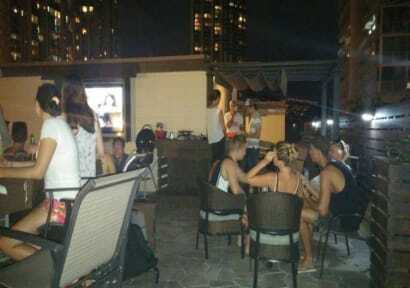 The roof top patio was a great place to socialize! I felt safe there staying as a solo female. There was always someone to help who was friendly and accommodating. This is a social hostel where you will make lifelong friends! Shout out to Ashley who works there she will make sure you have a blast!